Oh Princeton <3 You're Gorgeous Honey. Princeton With Fam. Wallpaper and background images in the Princeton (Mindless Behavior) club tagged: princeton fam sexi swagg. is she a family member or what ??????? Ohhhhhhhhhhhhh Yall Jhuss Got Shyytted On By Mah Sistahh Quirnechiaa..........Ghet It Sis...!! LUCKY IF THEY WEREN'T CUZ I WOULD HAVE LAID HER OUT OKAY MY MAN GET THAT THROUGH YA HEAD!!!!!!!!!!!!!!!!!!!!!!!!!!!!!!! 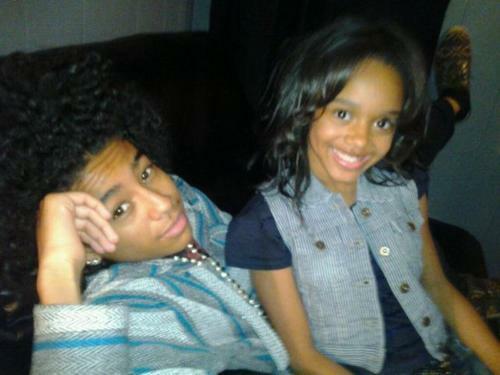 what an adorable little sister!thats his sister right? !